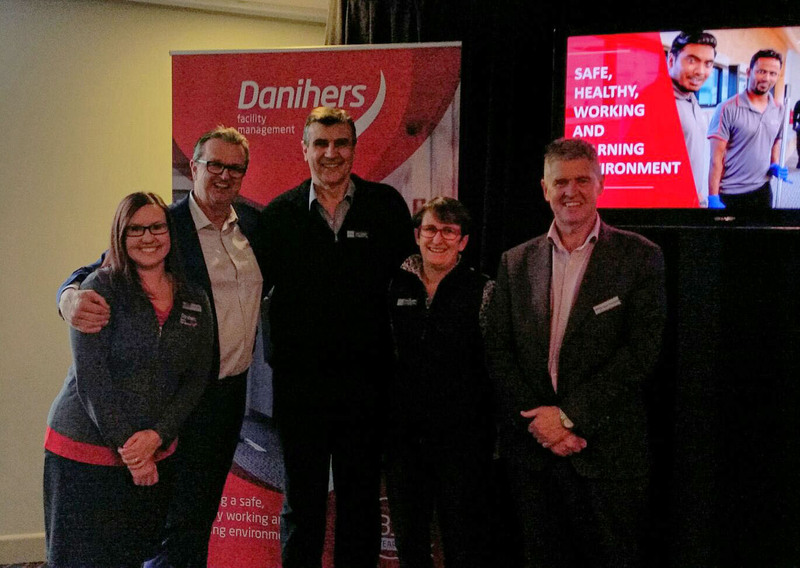 Lauren Andrews (Danihers), Anthony Danihers (Danihers), John Cortese (Notre Damn College), Anne O’Loughlin (Our Lady of The Sacred Heart College) and Steve Thorogood (Danihers). It was great being a part of the PAVCSS (Principals Association of Victorian Catholic Secondary Schools) Conference this year, as always we felt very welcome and it was lovely catching up with familiar faces and a few new ones as well. At the conference we were delighted to announce some new sponsorship projects which we feel will make a positive difference within the community and we look forward to updating you on their progress. 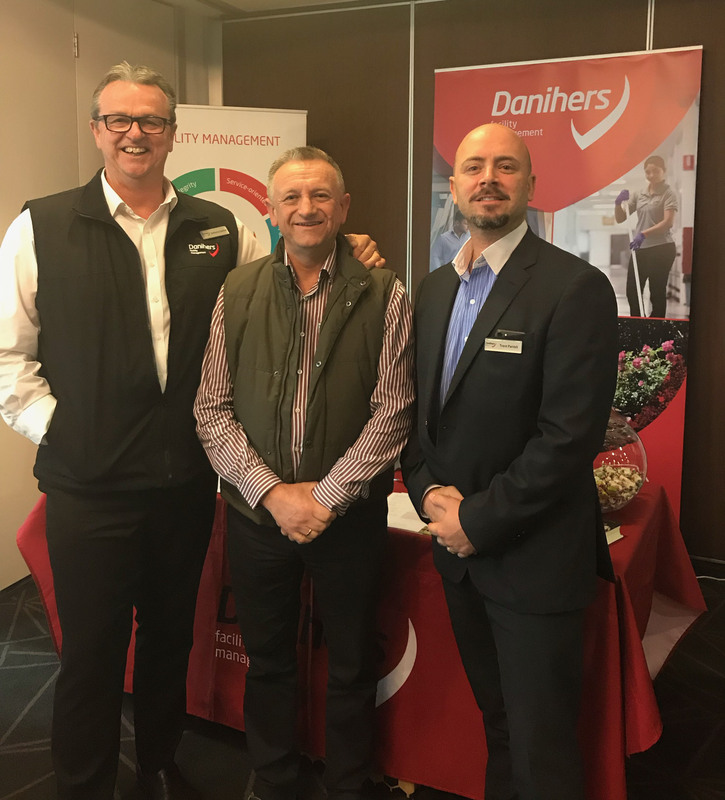 Anthony Danihers (Danihers), Peter Morgan (Emmanuel College) and Trent Panteli (Danihers).